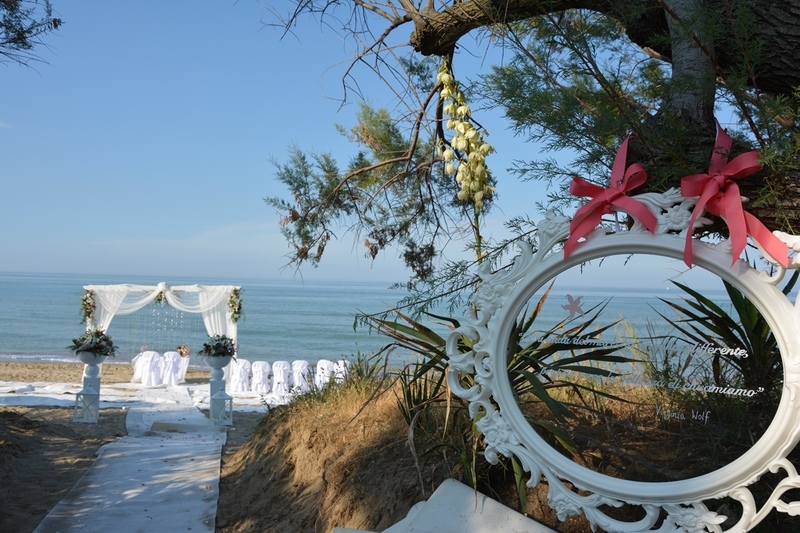 On Italy's unspoiled and beautiful Adriatic coast we can offer characteristics we think our wedding clients will really appreciate. 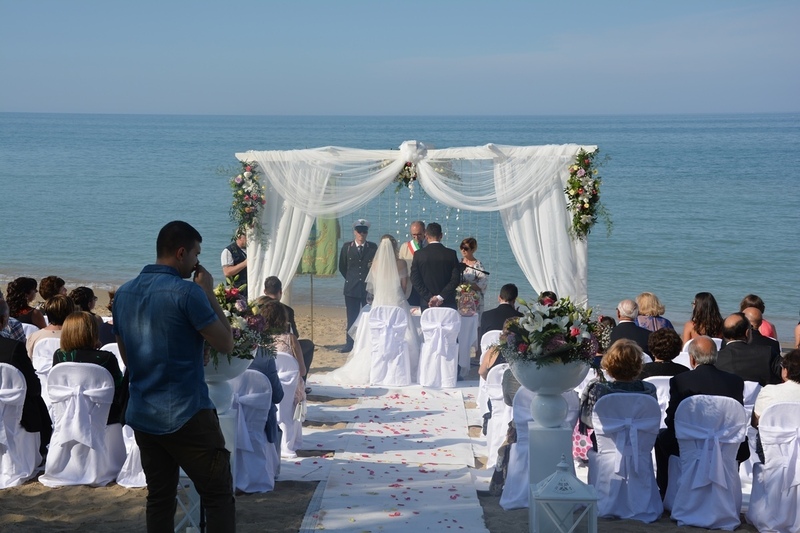 With a lovely climate enjoying lots of sunshine including outside the summer season, you can enjoy a spring or autumn wedding in temperatures similar to those of summer in northern Europe. 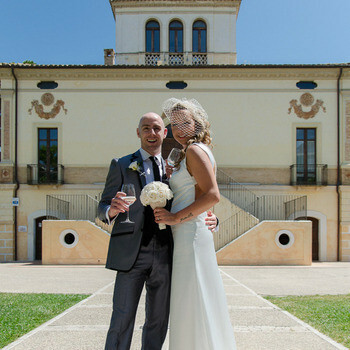 Pineto is a quaint old town with a charming centre filled with great places to eat and stylish coffee bars. 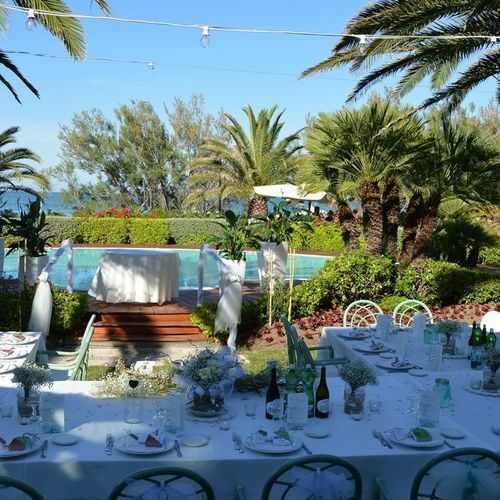 Its long, immaculate beach is lined with shady pine woods that give the town its name and here you find great beach clubs and restaurants that offer freshly caught seafood. 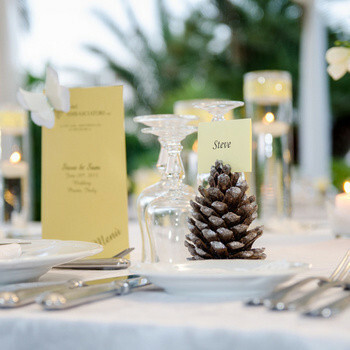 The whole place feels relaxed and yet still elegant. 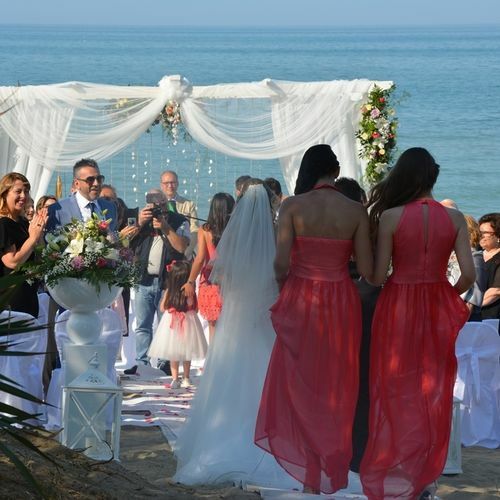 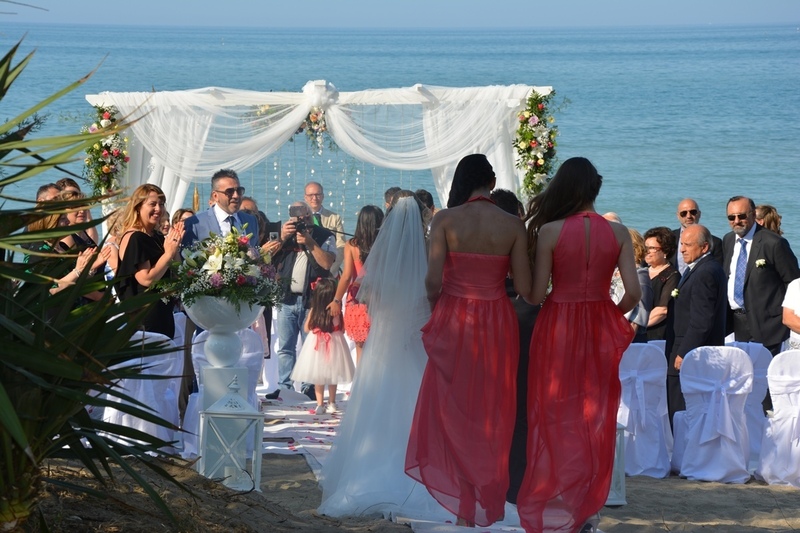 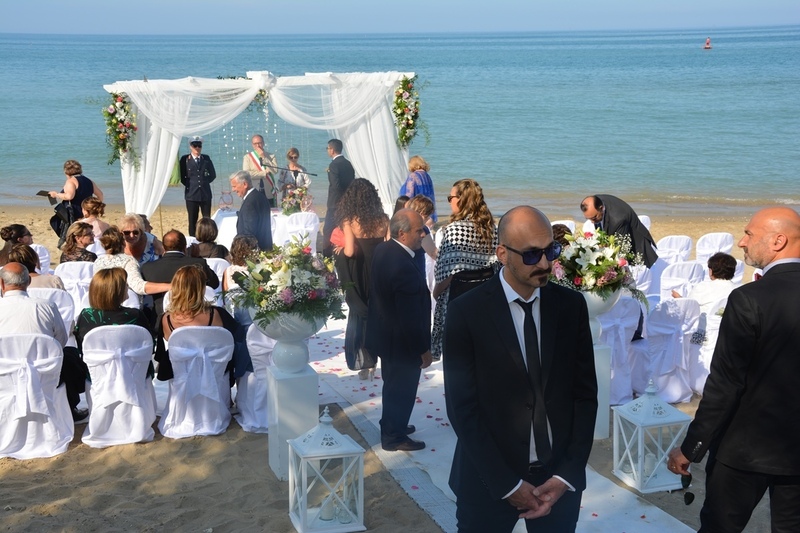 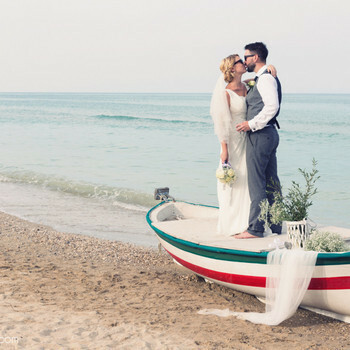 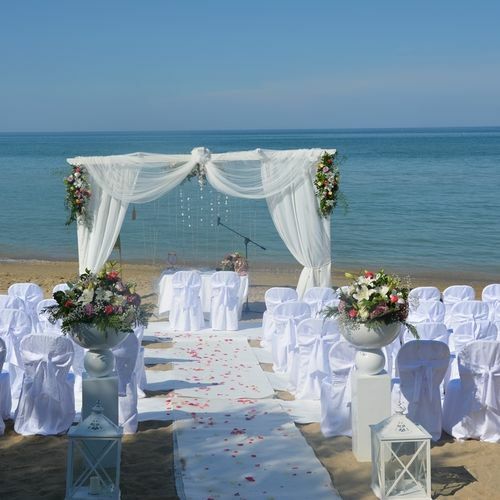 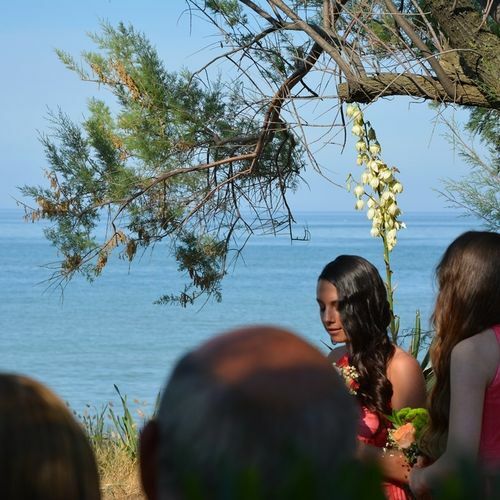 It is a great place to create a stylish beach wedding and maybe start your honeymoon here too, before exploring the surrounding beauty of Abruzzo. 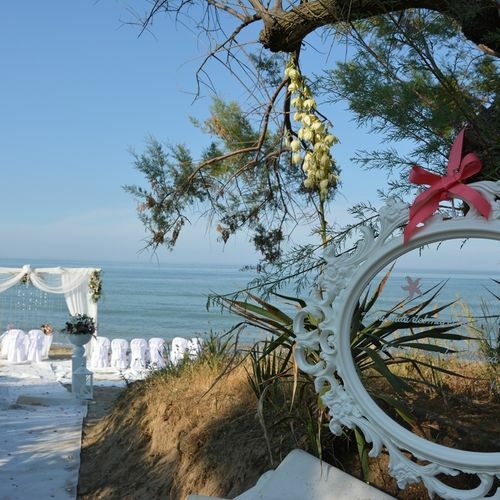 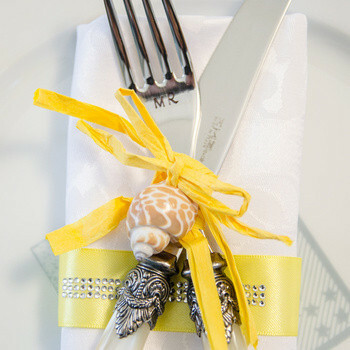 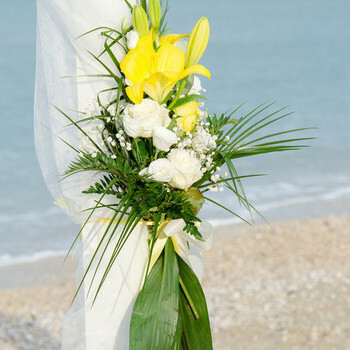 Right on the beach and close to the town centre is our wedding venue. 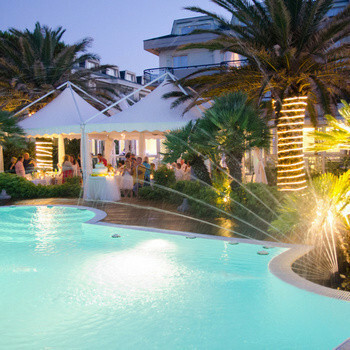 It is a medium sized private hotel with an excellent restaurant and pretty gardens that open onto a private beach. 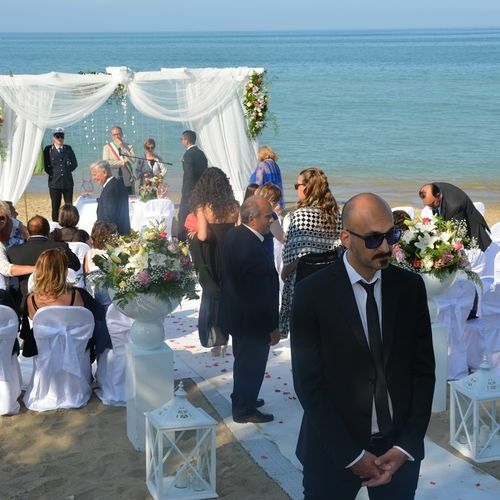 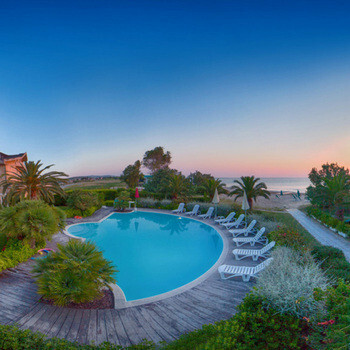 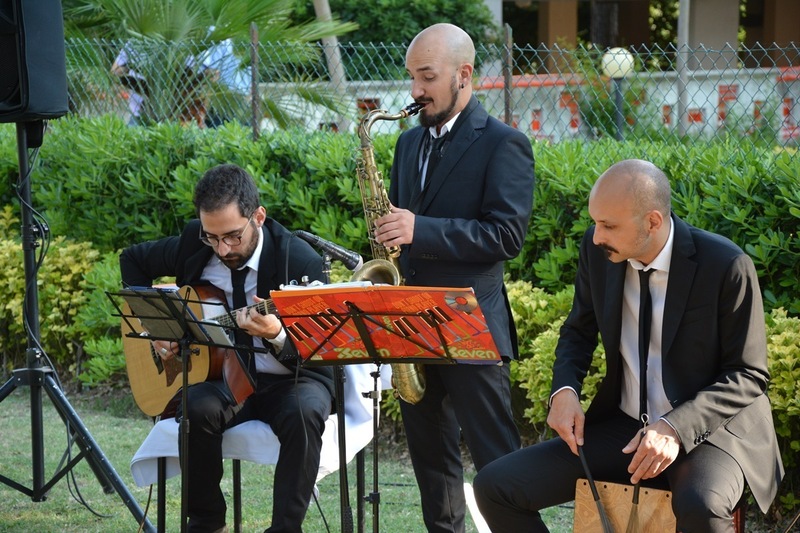 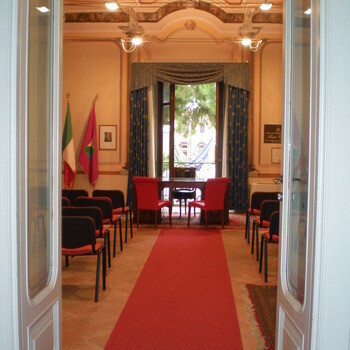 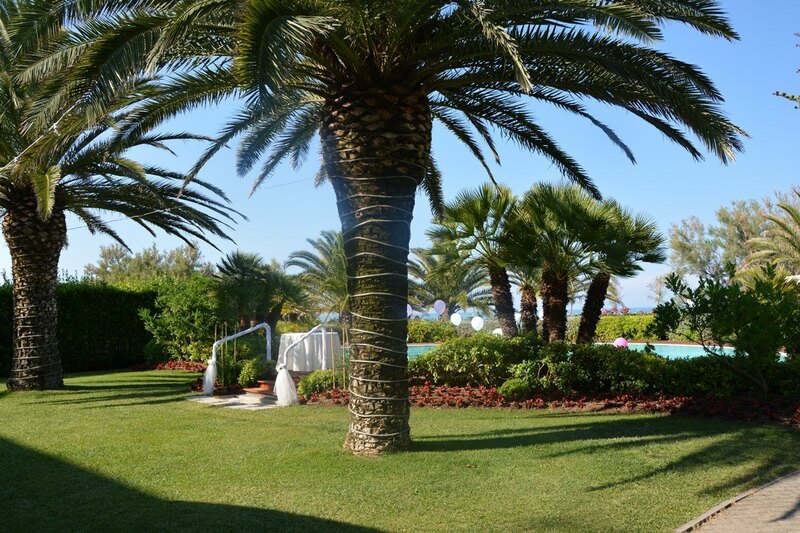 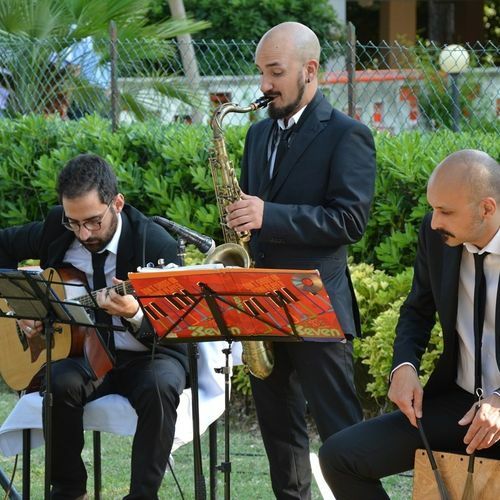 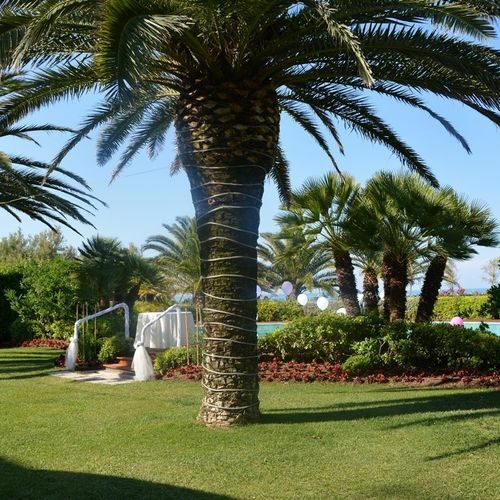 The Hotel is run by an Italian family who take great pride in extending a very warm welcome to wedding couples and providing a stylish beach wedding location. 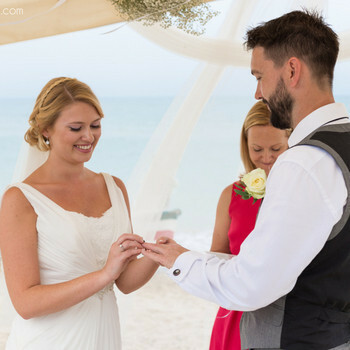 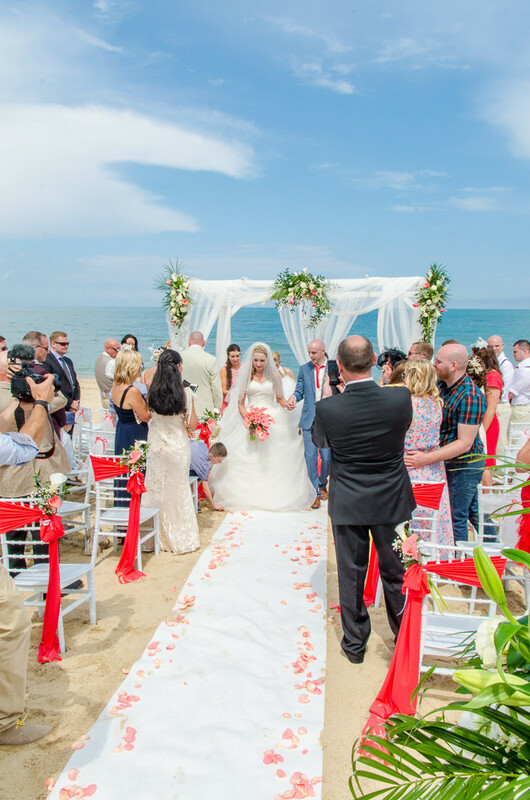 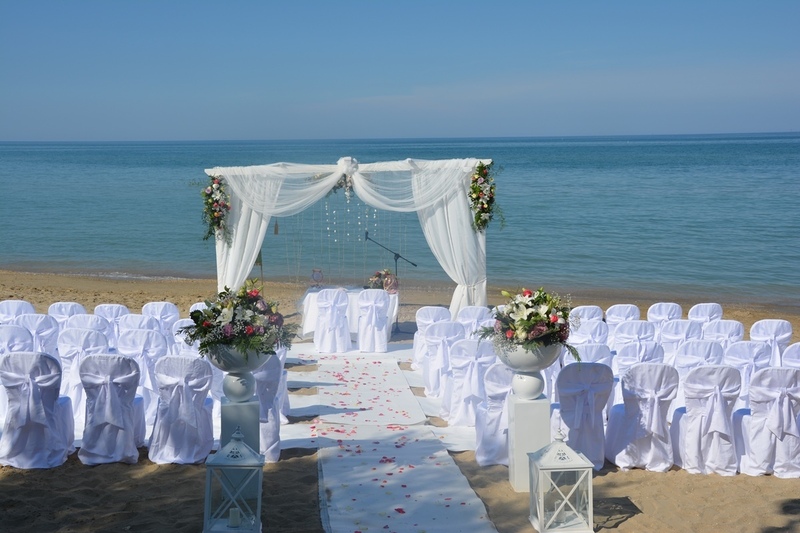 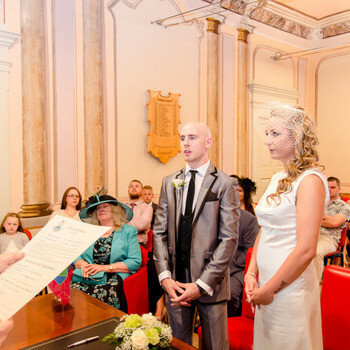 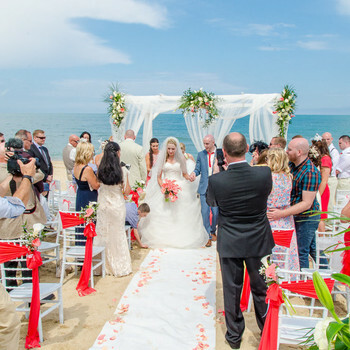 We can arrange wedding services in the hotel gardens, under a pretty gazebo on the beach, in the lovely nearby catholic church or in a beautiful villa where civil ceremonies take place. 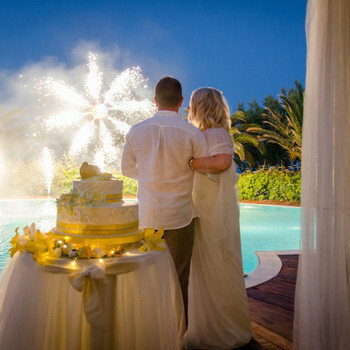 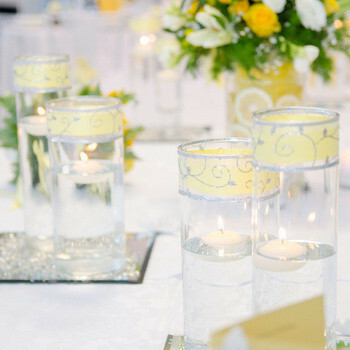 We'll go to town creating beautiful decoration for your wedding with flowers, candles, colours and scents that appeal to your personal sense of style. 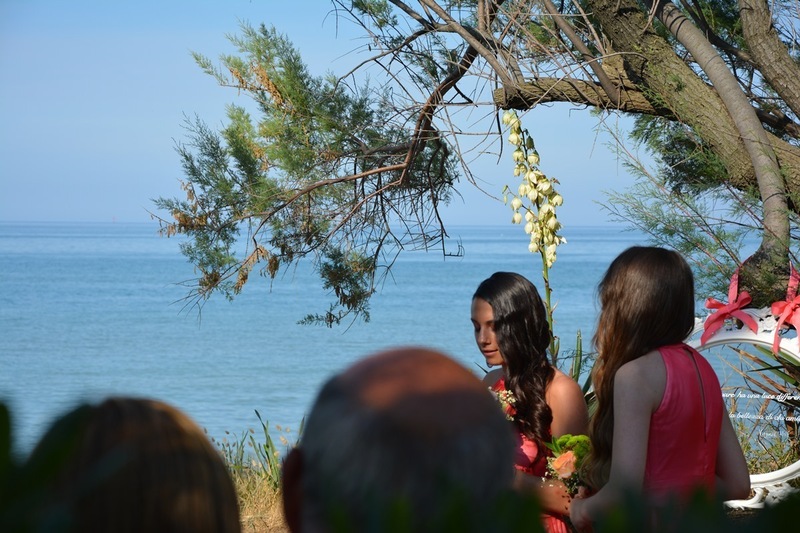 After your ceremony there are lots of unique photo opportunities in and around the town and the beach, including in the pinewoods and alongside the ancient Tower. 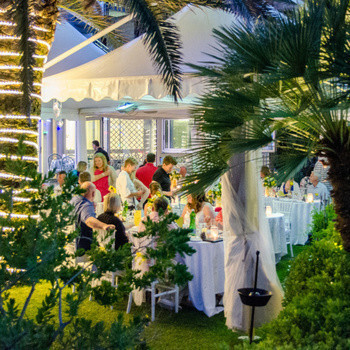 Everything is close by and so it's easy for you and your guests to move about without transportation. 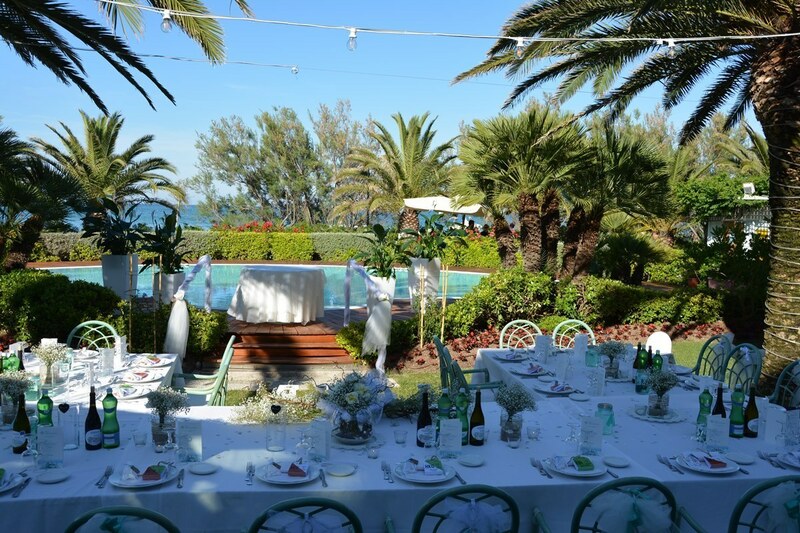 Your wedding reception - an Italian banquet - takes place in the light, airy dining room with views of the garden, or al fresco in the gardens followed by a party next to the beach under the stars. 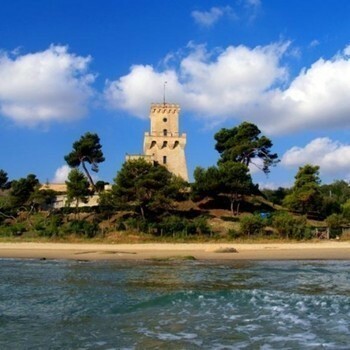 The surrounding area is also fabulous for exploring ancient hilltop towns with great restaurants, wine tours and excursions. 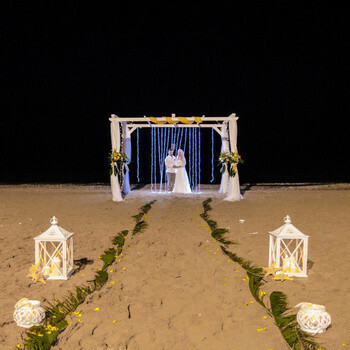 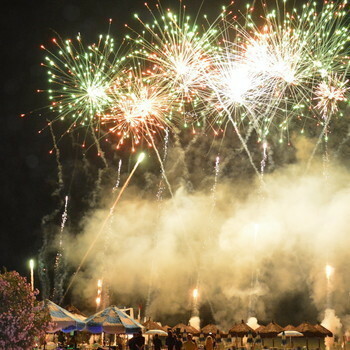 It's a really fantastic beach resort offering memorable experiences for you and your guests, before and after your wedding.